Viewers in Nepal will be able to watch non-Nepali television programs without advertisements from next year. If television commercial breaks irritate you, here is some good news: viewers in Nepal will be able to watch non-Nepali television programs without advertisements from next year. With the passing of the Clean Feed Policy 2015 two weeks ago, the way Nepalis have been watching foreign television programs for years will undoubtedly change. The Ministry of Information and Communications has set a timeframe (see box) to implement the policy, with the aim of ushering in a new era of uninterrupted television viewing. As many as 147 foreign channels have been allowed to broadcast television programs in Nepal, more than 100 of which are paid channels. But even these paid channels broadcast content with several commercial breaks. Viewers pay for the content, and end up having to watch the advertisements too. Only some paid channels, such as HBO and Cinemax, have been broadcasting television shows free of advertisements. Most Indian channels — including Star Plus, Zee TV, Sony, Star Gold, Setmax, Zee Cinema and Star Sports — charge Nepali viewers, but also feature advertisements. Multinational companies have thus never felt the need to use local television channels as a medium to reach out to Nepali consumers. However, with the imminent ban on insertion of advertisements into foreign television content, Nepal’s own advertisement industry is sure to enjoy a boom. Nepal’s burgeoning advertising industry earns Rs five billion per year. 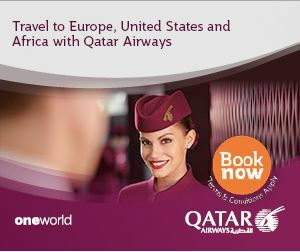 70 per cent of the total advertising revenue comes from multinational companies. “For such companies, there is now no other option but to market their products in Nepal through Nepalis,” says Santosh Shrestha, President of the Advertising Association of Nepal (AAN). The new Prime Minister, Pushpa Kamal Dahal, might face pressure from Indian lobbyists to scuttle the policy endorsed by his predecessor, KP Oli. But it would not be easy for him to do so, given that Nepali advertising entrepreneurs have lobbied for this approach for years. 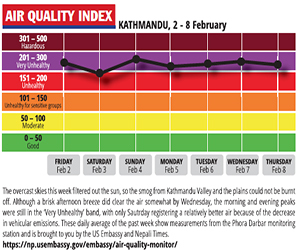 “We have always advocated this policy, and we want to see it implemented,” says Shrestha. The government had last month also endorsed the National Mass Communications Policy 2015, which will have positive implications for Nepal’s advertising industry as well. It aims to stop the broadcasting of television advertisements dubbed in Nepali. Once this is put in place, it will create job opportunities for Nepali actors, models, artistes and technicians. Regulation of paid and unpaid television channels is not a new practice, even in South Asia. Pakistan does not allow foreign television channels to charge their viewers money. 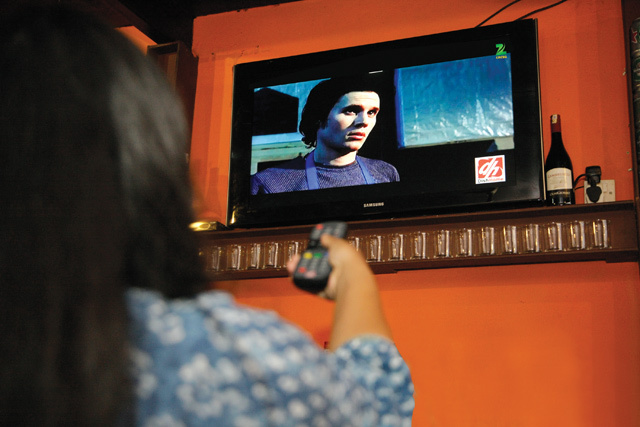 Sri Lanka and Bangladesh regulate advertisement broadcasts on foreign television channels.